To understand the inside out leaning concept it may be easier to look at what we know about nature. Based on the outside evidence when looking at an acorn, there’s no indication it posses the knowledge and ability to become a mighty oak tree. Yet scientists tell us that the acorn has within it all of the preexisting “coding” it requires to do just that. Ingrained within that acorn is the natural intelligence to become that oak tree. Now consider this: Humans aren’t separate from nature. Like the acorn we possess all the coding to grow into the full potential we hold as humans. If we observe what nature shows us we find many examples to help us appreciate the inside out developmental process. How a butterfly becomes a caterpillar is a wonderful example of this metamorphosis. The evolutionary biologist, Elisabet Sahotouris says that the caterpillar, at a certain point in its life cycle, becomes a voracious, over-consumptive glutton, consuming everything in sight and within reach. At this point in its evolution it can eat a hundred times its own weight and the more it consumes the more fat and sluggish it gets. At that same moment of developmental excess, inside the caterpillar, the imaginal cells begin to stir. Imaginal cells are specialized cells that exist in the minority, but when they connect with each other they become the genetic directors of the metamorphosis of the caterpillar. 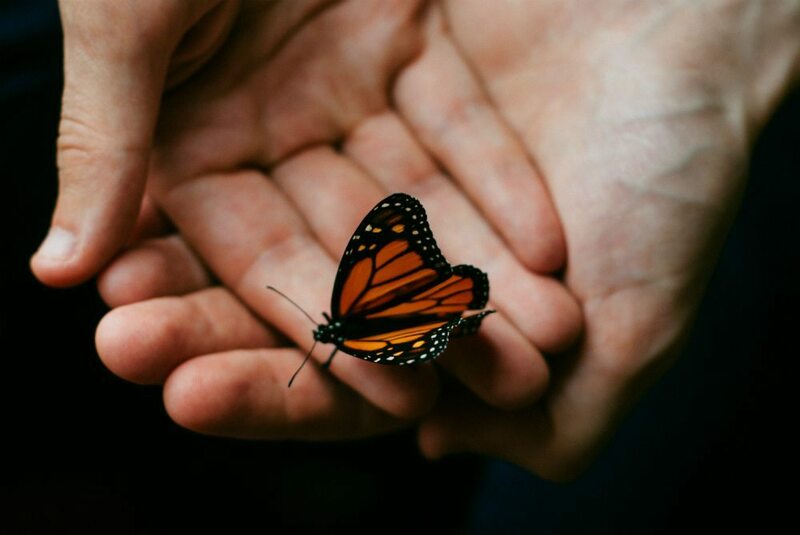 At some point in the caterpillar’s feeding-frenzy stage, the imaginal cells usher in the process in which caterpillar becomes the “nutritive soup” from which comes the miracle of the butterfly. Perhaps, the greatest opportunity for our humanity is to stop interfering with the natural growth and development of our youth. This may sound harsh at first, but bare with me as I unpack what I mean. As a teacher, I experienced the formation of imaginal cells of my students. But the school, a traditional learning institution, didn’t operate in the culture of a living system. Frustrated, I left my role as a public school high school English teacher and began a quest. For 20 years this quest has lead me to become a catalyst for unfolding and deepening the narrative of how humans best learn. And as such, how can bring forth our “natural” learning capacity to create lives with meaning. Today I am more optimistic than ever about youth, learning, and the inside-out development process. The work I do as Chair of the SelfDesign Foundation is helping to co-create a new holistic approach to learning with the SelfDesign Graduate Institute, The Personalized Learning Academy and our Elders Program. My vision for a global mentor-learning community is being birthed through Living the Potential Network. 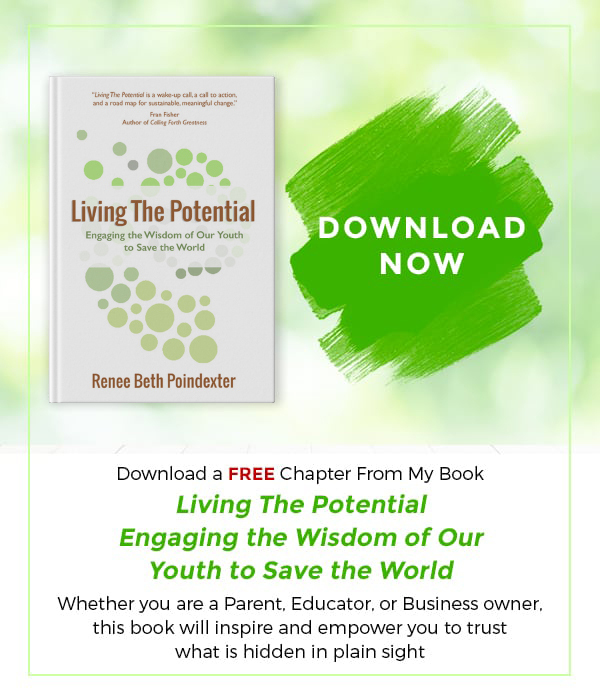 Living the Potential is all about creating new conversations about bridging the essence of who you are to your life. 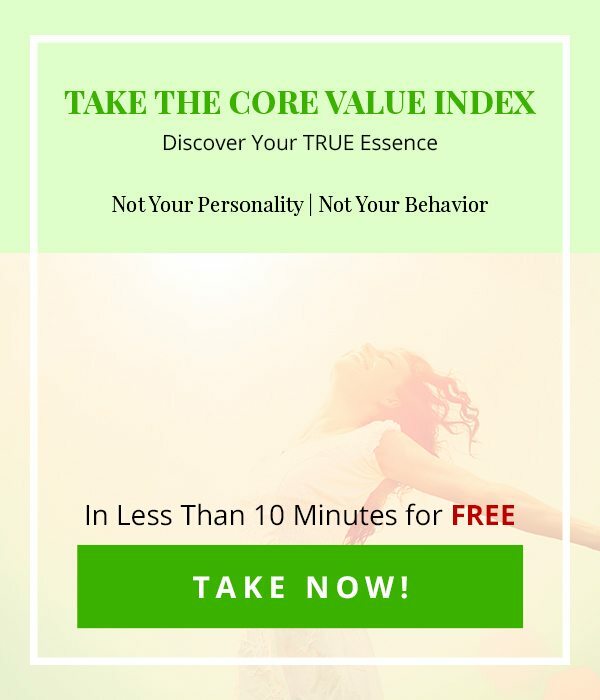 By using the Core Value Index, an experiential tool for measuring your core motivations, we’re creating the awareness that each of us is born with an unchanging innate nature, that goes beyond personality or behavior. Before taking the CVI assessment, I found many people I spoke with didn’t have a context or understanding of their own ‘innate nature,” in essence, their authentic self. I usually ask people who have done the assessment how their life may have been different had they known earlier how they were wired. 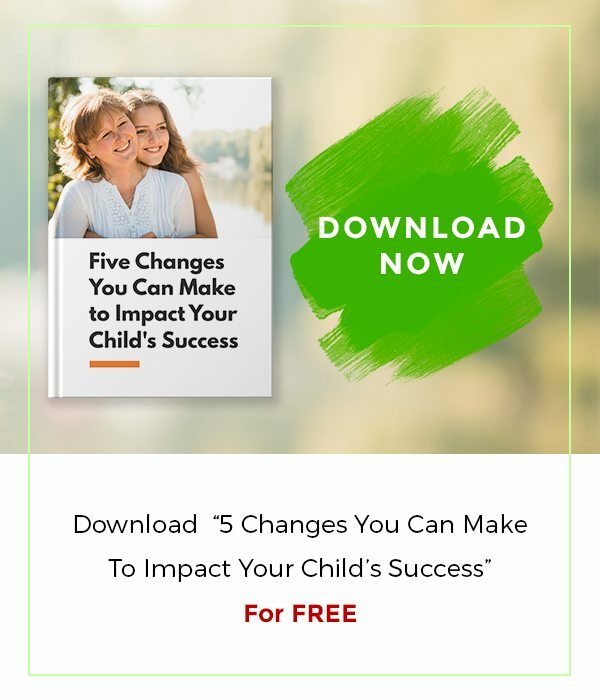 One of the greatest realizations to come out of the assessment for them is to see and own that how they learned and what they learned usually had little to do with who they are. You may ask, why that matters. It’s a good question. Growing up could have been a much more positive and fulfilling experience if they’d been recognized for their authentic self as opposed to trying to meet other people’s expectations of who they should be. And that’s huge. That turns education and much of what we deem as the pursuit of success on its ear. Here’s the thing. Each one of us is entirely unique with many strengths. But those strengths can often be ignored and never actualized if we don’t look inside for them first. Bringing who you are to what you do and getting paid to be yourself is a path to freedom and fulfillment. Success becomes a goal measured by how aligned you are with your actions and core motivations, rather than the external striving to reach the goal of success. Genuine success emerges from the inside-out. When that happens, people thrive. You may be rolling your eyes as you read but ask yourself, “How many times have you switched jobs or majors because you were bored or under stimulated or found out that you had little interest in the path you were following?” Chances are what you were pursuing lacked meaning for you when it came right down to it. What if you possessed the knowledge of what motivates you? What if you knew what brings meaning into your life? Imagine the different choices you might have made. Imagine the satisfaction and joy you could experience living in alignment with yourself. Cultivating your core values leads to living and giving at your highest and best contribution. Every person has a specific vocation or mission to carry out in life. You can not be replaced, nor can your life be repeated. Your mission is unique. 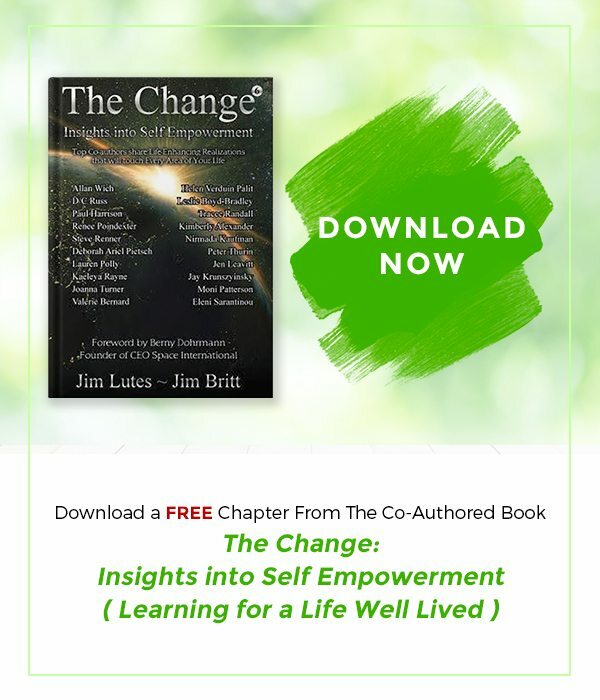 Natural learning – inside out learning – assists each of us in bringing forward our true essence to life allowing us to design a career that that is aligned with our beliefs and values and that fulfills our character. This is the inside-out process.